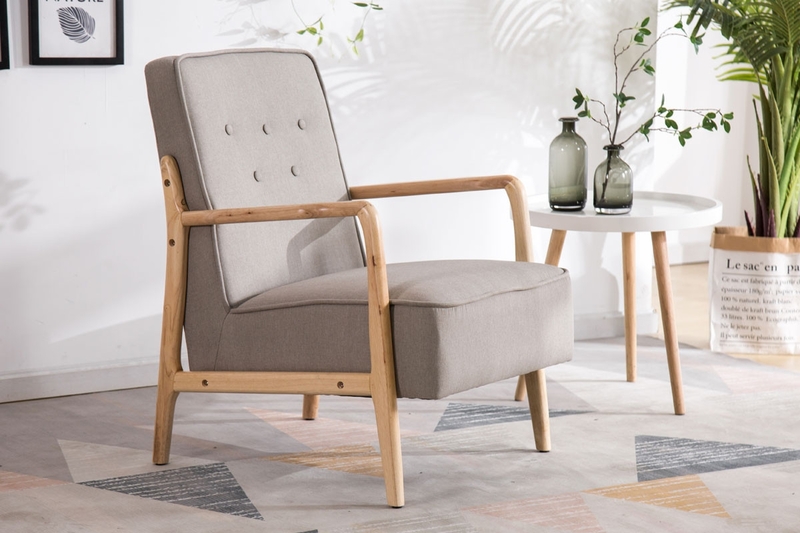 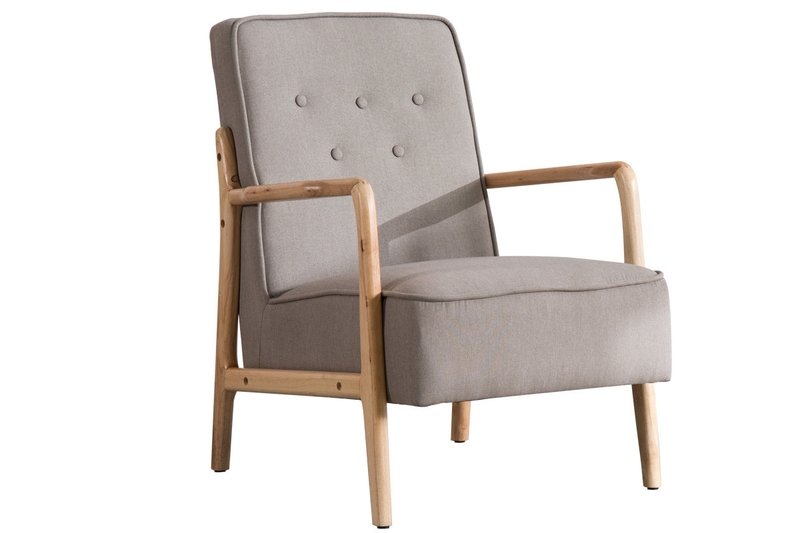 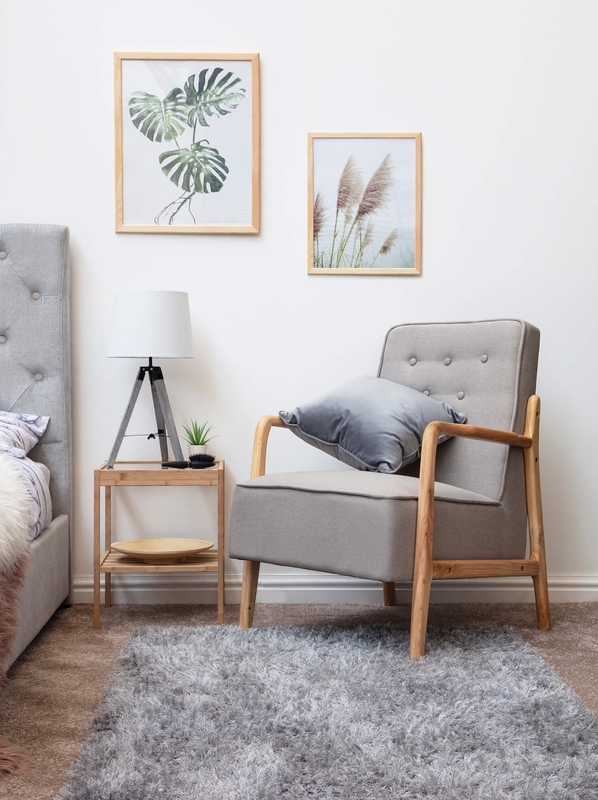 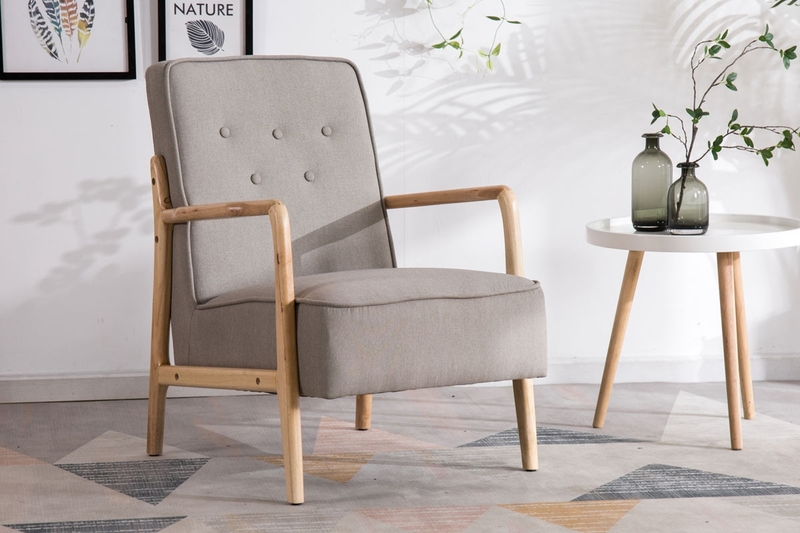 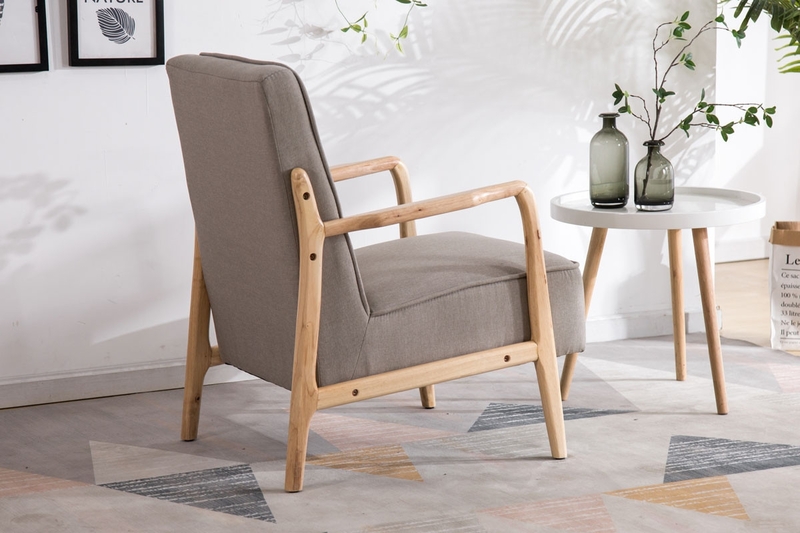 With its stylish simplicity, the Farley Accent Chair perfectly embodies the Scandinavian, mid-century aesthetic and will make the perfect addition to any room. 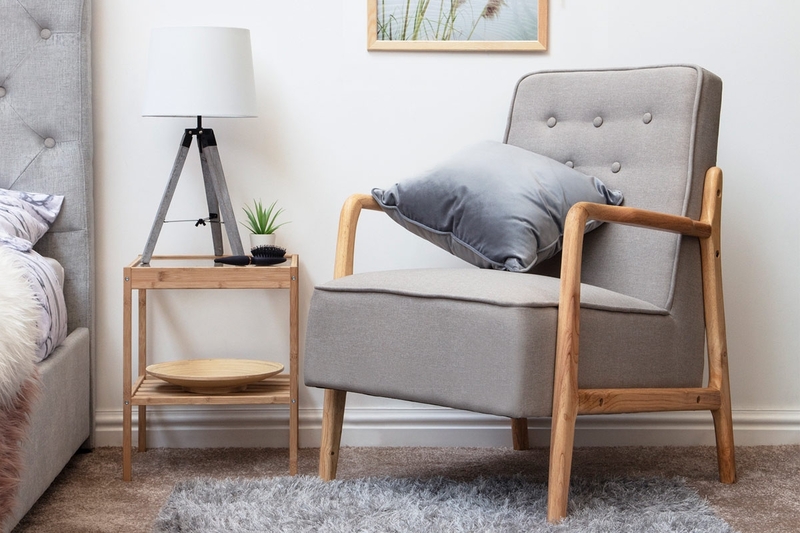 Whether you need a little extra seating in the corner of the room, or if you are looking for more of a statement furniture piece. 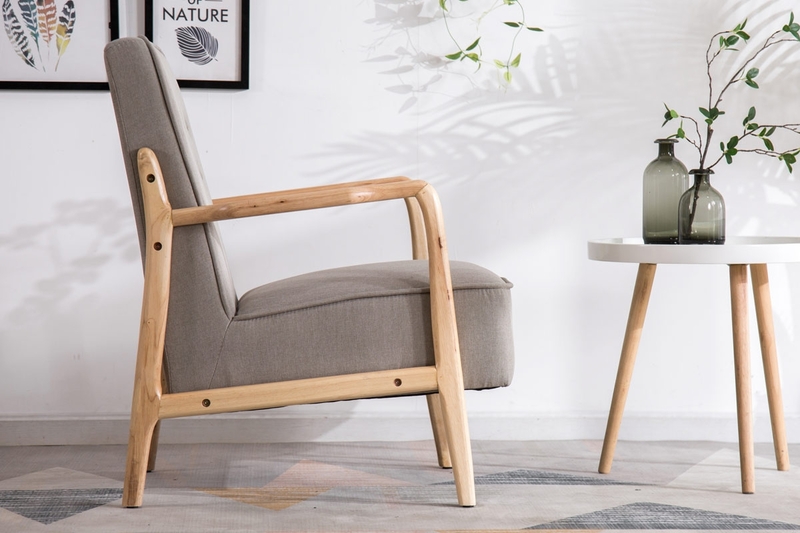 The Farley is ideal for complementing modern and open living spaces, it features a solid rubberwood wooden frame and is bang on trend right now and will look great in your living space. 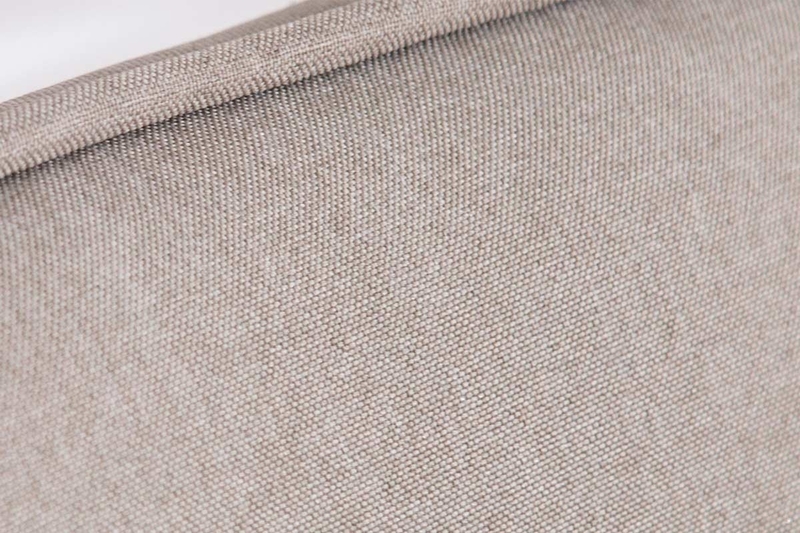 Supplied in 1 Carton. 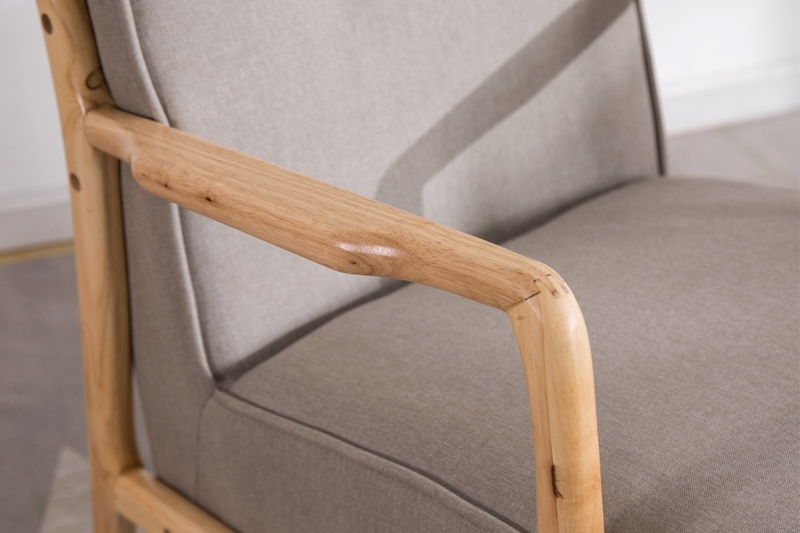 Just attach the frame!